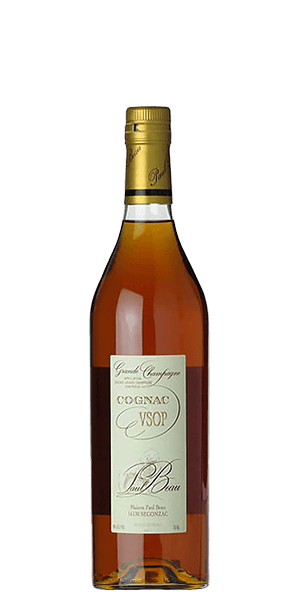 Browse 524 reviews for all Cognac products. You can find the newest reviews at the top. Smooth and sweet up front, followed by slight bite and spice. It was the best of the 3. It was very smooth and mellow tasting straight out the bottle. You could smell and taste everything that makes it great. 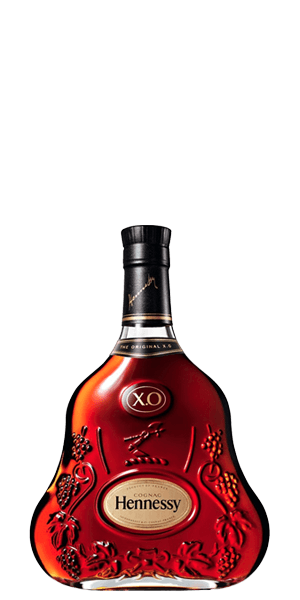 Not as complex in flavor compared to other XOs. 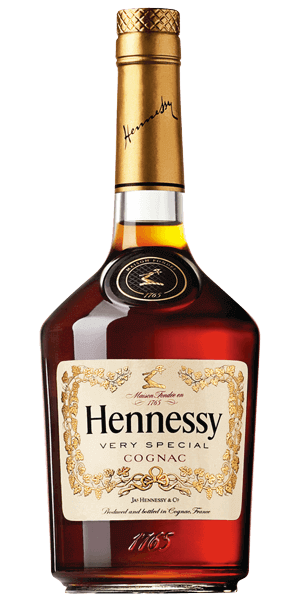 But still a good cognac. Multi layered flavor. 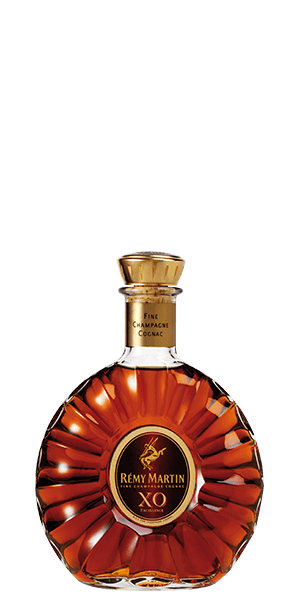 Complex taste with long finish. 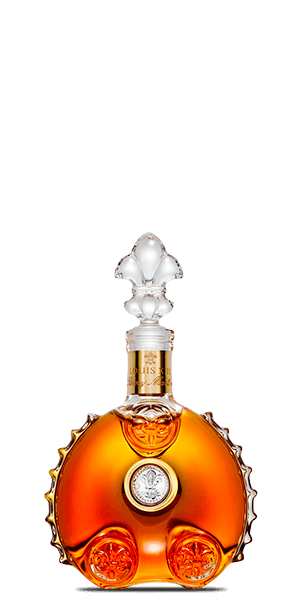 This cognac had a good smell and taste, but wasn't something I just had to have. It was smooth enough, but could have been smoother. Love it. Buy all the time. Always have to keep it in stock. 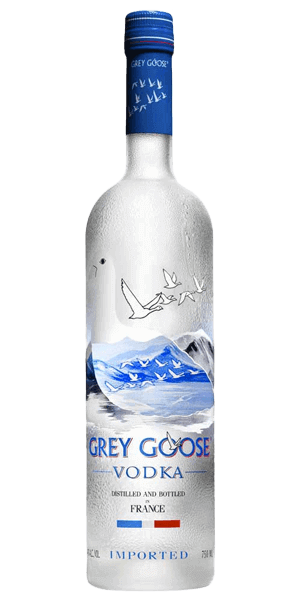 Good for anytime, any occasion, no matter what. 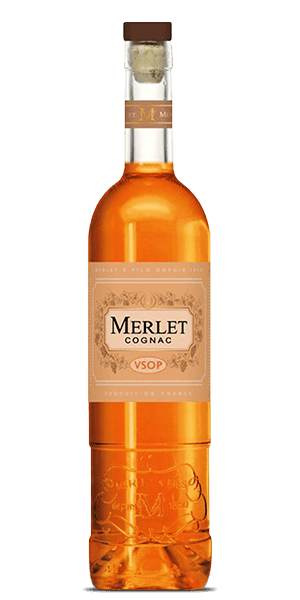 First try at cognac and was pleasantly surprised. 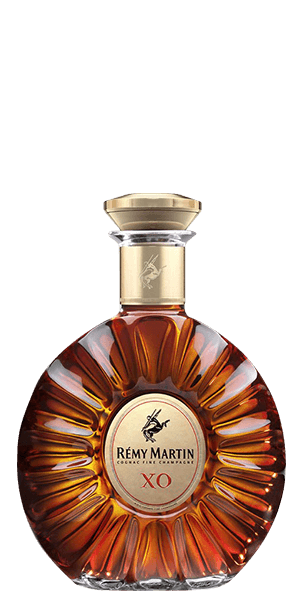 Really smooth, a very nice sipper, by itself or on the rocks. 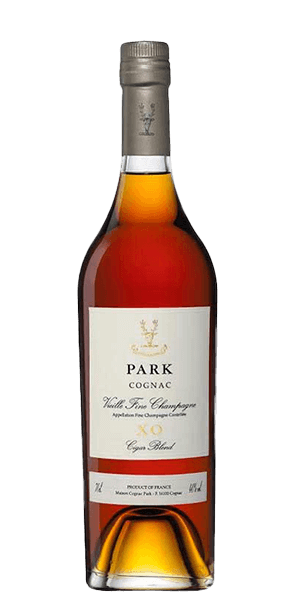 Pairs really well with desserts, specifically chocolate. Definitely peach and mango flavor. Depends on what you want out of a drink but I prefer a bit more "bite" in my sipping alcohol. Not bad but if I want fruity, I'll do a mixed drink. 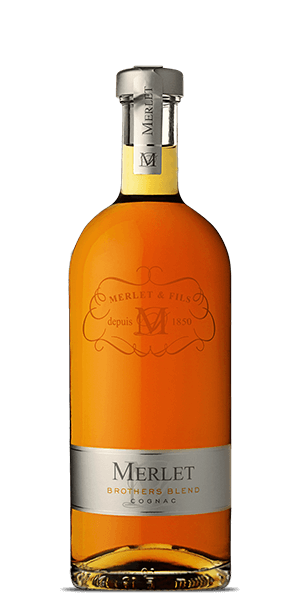 I'm very new to cognac, just 2 of tasting box under my belt, but this particular one was quite good! As I said, I'm learning, but I found the flavor both pleasing and complex, which coming from Scotch, is exactly what you're looking for! Try it! Too much burn for me. While the price may look high, it is well within the range of local US dealers - when they even carry it, that is. This is my favorite flavor of any of my drinks. 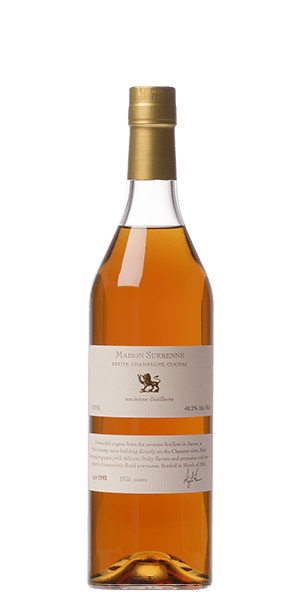 Exceptional Cognac for its price. 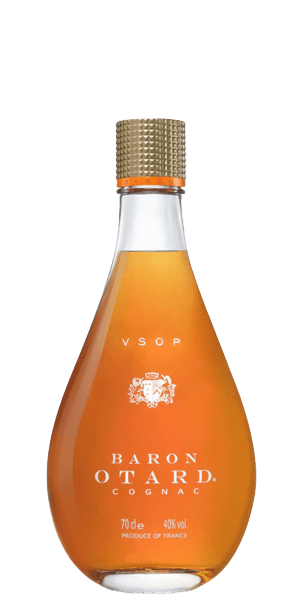 Sweet on the nose and bursting with flavor. 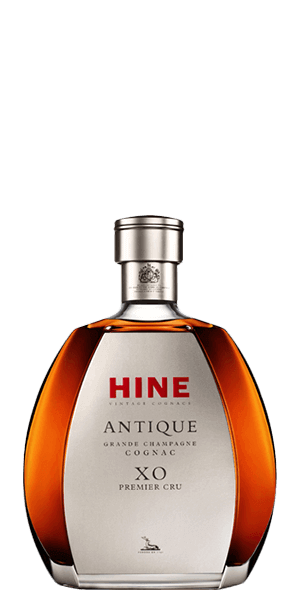 This cognac is great in cocktails and on its own! I loved this. Fruity and delicious. Leathery taste, but in a good way. Tastes like a light Irish whiskey. More flavor than the scent suggests. Wow, this is terrific! I decided, on a whim, to try a cognac sampler. This is my first one but I’m really liking it! 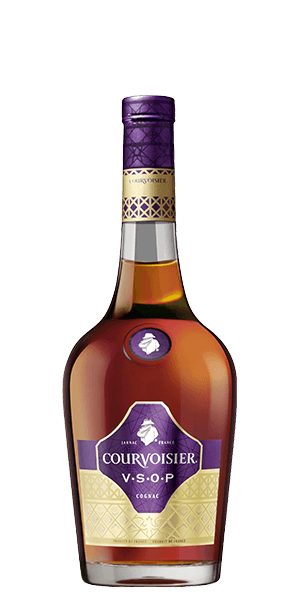 It does remind me of a Scotch but definitely more fruity (which makes sense, it’s grape-based). Looking forward to the next sample! I agree with an earlier post by David. 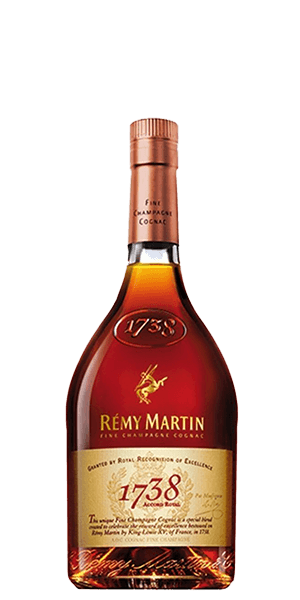 I'm generally not a cognac kind of drinker, but I found this to be an excellent accompaniment to a good cigar. I was clean and smooth. Very refreshing with a cigar. 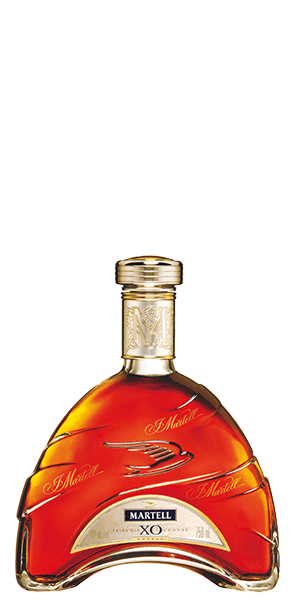 Generally not a cognac fan but this was actually great. 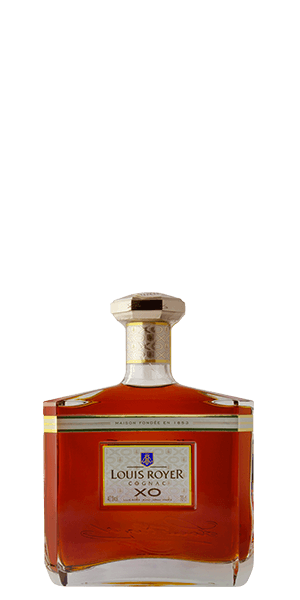 Received with For the Love of Cigars taster, very smooth, sweet and an excellent long finish. 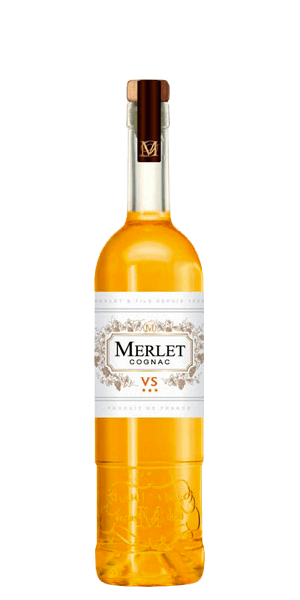 Absolutely delightful - very easy sipper. 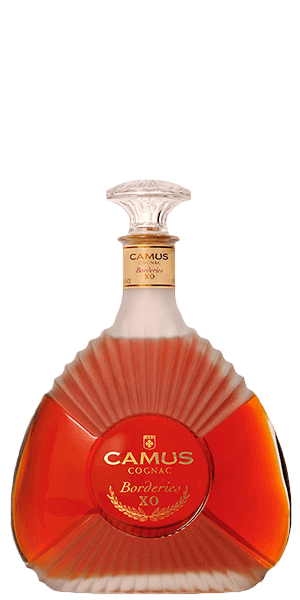 I had the chance to try this Cognac a few years ago and was surprised by it! Great for the price as well! Wonderful. Maybe not worth the extreme price but it was worth trying once. 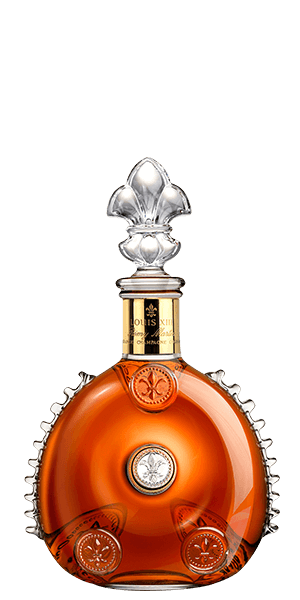 I’m more of a whiskey drinker, and have had very few experiences with cognac. So I don’t have many others to compare this one with. 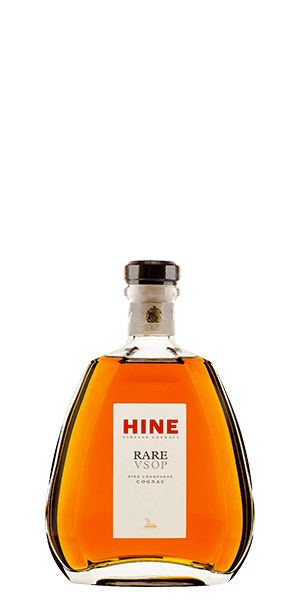 However, as a whiskey drinker, I found this to be very nice. Flaviar’s flavor spiral for this drink is pretty accurate, though I would like to add that my friend and I thought it had more of an herbal or fennel/licorice after taste. For me it’s a little more on the sweeter spectrum than I prefer. 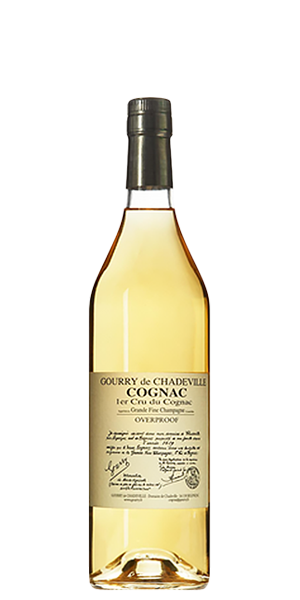 I don’t foresee myself buying this again until I have tried other cognacs out there. I really enjoyed it. Very fruity on the nose and smooth in taste. Top of my list for a martini! 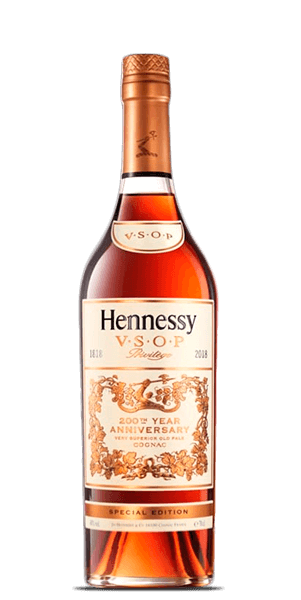 Cognac noob here. This is only the third one I've tried. Embarrassed to say I don't get the peach nose or flavor so many seem to get from this. 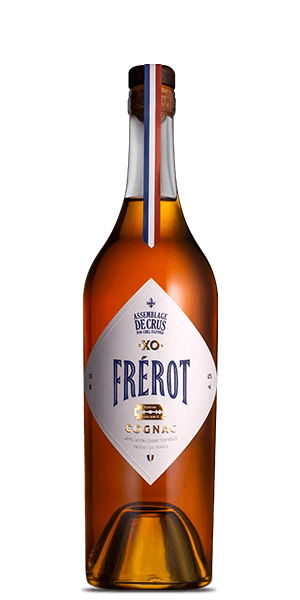 But I do get some fruit on the nose with less alcohol burn than with the other (2) cognacs I've tried. But this one definitely seems smoother to me. Herbal? Is that some black licorice on the finish? 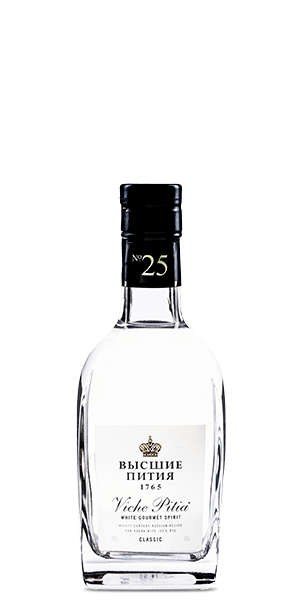 Easy to drink and very enjoyable.